Yes, but Alexandra was born in Germany. Not in Russia. That's the complicating issue. 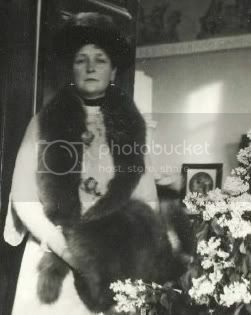 If Alexandra had remained in the west instead of moving to Russia, she would have continued to celebrate her birthday on 6 June, and the enitre issue of old style equivalency would be irrelevent. So in that sense, it's hard to say her insistance on observing the 6th as her "real" birthdate is mistaken. The whole thing is confusing beyond all reason, isn't it? Basically, if you want to observe the technically correct date according to the calendar, use the 7th. If you want to observe the same day Alexandra herself preferred, choose the 6th instead. Thank you for explaining Sarushka. Happy 137th birthday, Tsarina Alexandra! It’s celebrated either June 6 or 7, right? I hope I’m not late on greeting you. Have a nice day with your Agooweeones and girlies in Heaven! Sorry if I'm late, dear, but in any case: Happy birthday! I'm sure now you're well and happy with your darling family! rest in Peace with your great Family !! I'm back on my bull****. Clock - you are right about sticky - sticky is good! Now this thread will not get lost! 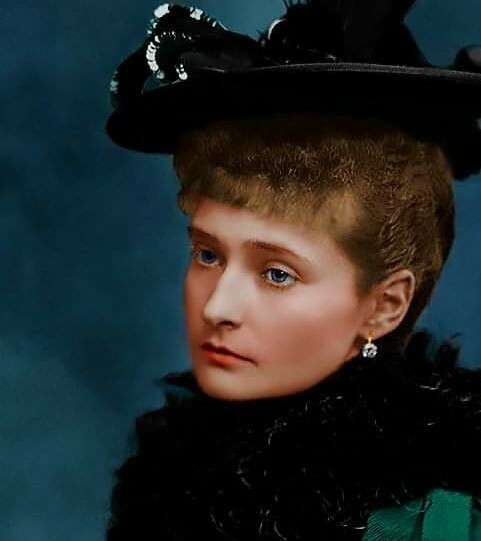 Happy Birthday to our beloved Empress Alexandra! Rest in peace dear Alix. Happiest of Birthdays to Our Noble Empress. May your tender loving heart be understood, and may your influence for good continue to grow. May honor and dignity be restored both to you and your precious family. I think the honour and dignity are coming. I'm noticing a marked difference in "tone" towards (mainly) her between books written in the 60s to 80s, and books written in the late 90s. I think you are right historyfan and that a change has begun and is coming. I promise I didn't forget about your birthday. I'm almost a month late, but Happy Belated Birthday to my favorite historical figure ever! A Very, Very Happy 138th birthday to our dear Prinzessin Sonnenschein later Kaiserin von Russland, Alix von Hessen und bein Rhein!!!! My dearest— I wish to see you!